Whisky enthusiasts, brand ambassadors, whisky and hospitality professionals and sommeliers are set to benefit from the Edinburgh Whisky Academy’s latest course – a Diploma in the Art of Tasting Whisky. Fully accredited by the Scottish Qualifications Authority (SQA), the one-day course will offer candidates the chance to learn about the human olfactory system, flavour development and the influence of oak in the whisky-making process. Odour recognition tests will challenge them to recognise different smells and each participant will be taught a variety of different assessment techniques to boost their flavour recognition and flavour description skills. They will learn about the role of wood in the development of whisky flavour, including the different reactions that take place during maturation. Candidates will also test a variety of differently-aged spirits and whiskies before moving on to learn about flavour manipulation. The Diploma is the third whisky course to be launched by the Edinburgh Whisky Academy, which has provided training for some of Scotland’s top distillers and hospitality providers, including Ian Macleod Distillers, Chivas Brothers, Edrington, Montpeliers, and Whyte & Mackay. The business was founded by managing director, Kirsty McKerrow, who worked as the Swedish brand ambassador for Glenmorangie and Ardbeg, among other whisky labels. 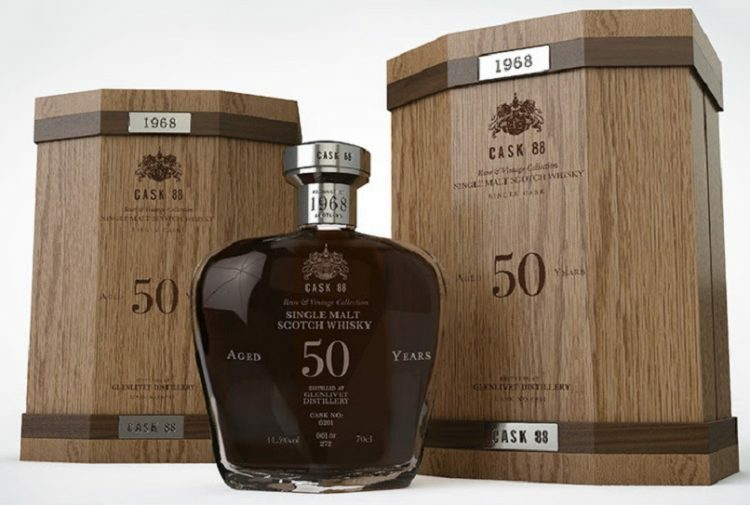 Her family is steeped in whisky heritage; her forefathers starting Mackinlay’s whisky in 1815. She established the Edinburgh Whisky Academy in 2015 to fill what, she felt, was a vital gap in the Scotch Whisky education market. 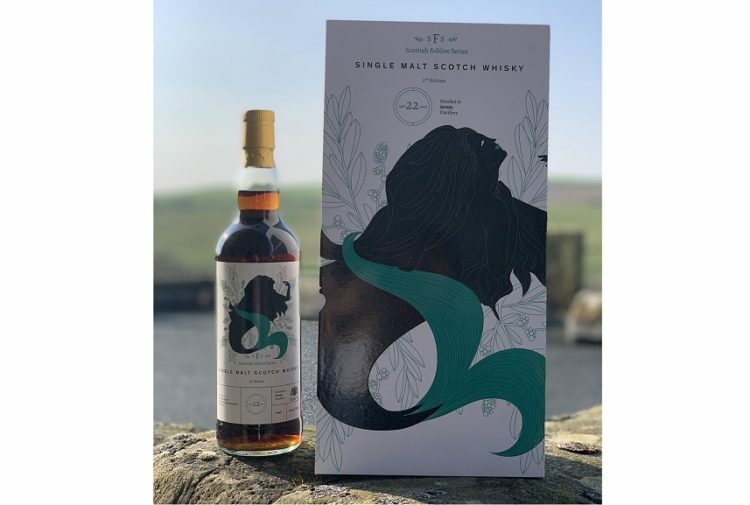 Kirsty said: ‘When I started out as a brand ambassador, despite growing up surrounding by whisky heritage, I would have loved to have access to the more in-depth information that we now provide on our courses, which I know would have greatly helped me in my work. 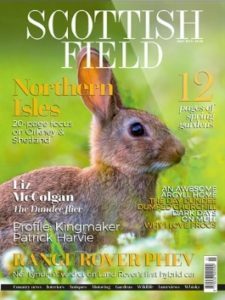 ‘Whisky is an incredibly complex spirit, with legions of fans across the globe, who have a desire to learn more about the whisky-making craft. Other courses offered by the Edinburgh Whisky Academy include the Introduction to Whisky Certificate, an online course aimed at whisky industry professionals, retailers, distributors, tour guides, hospitality staff and enthusiasts who perhaps can’t visit Scotland. 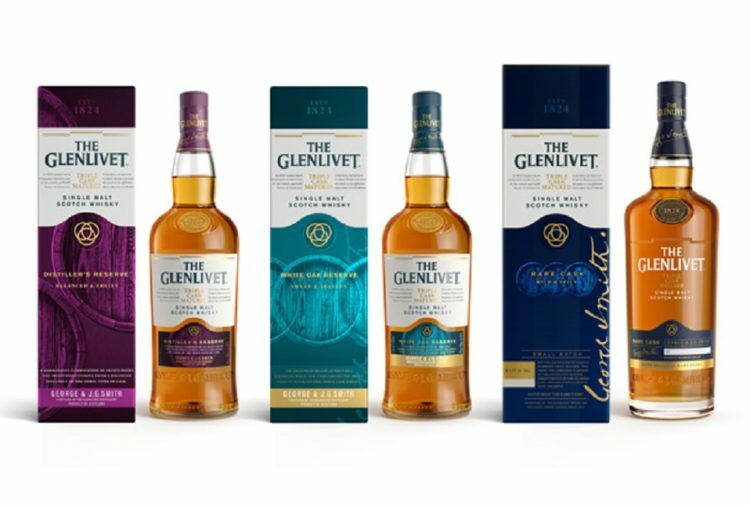 The Academy’s Diploma in Single Malt Whisky is the only one of its kind and offers a fully SQA-accredited qualification for brand ambassadors, spirits retailers, whisky and hospitality professionals, whisky writers and bloggers and distillery guides. A Diploma in Gin is also available, which is hosted at the Royal Botanic Gardens in Edinburgh. 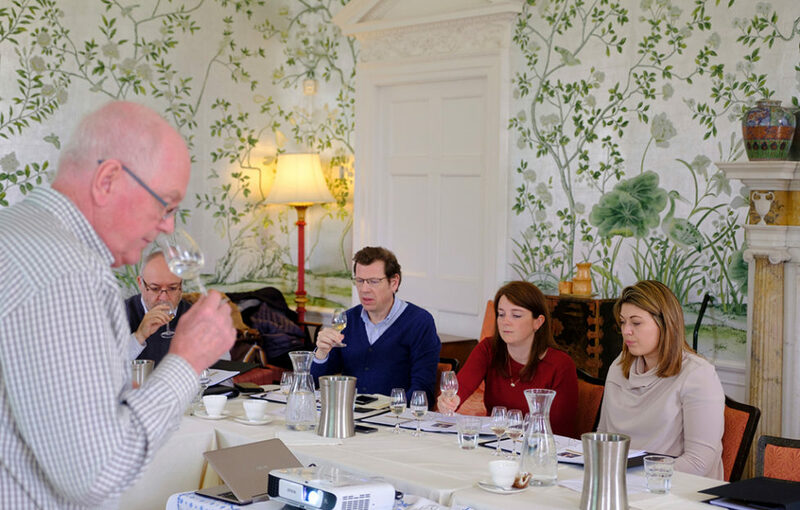 The first Diploma in the Art of Tasting Whisky takes place on 3 April at Arniston House, Midlothian and includes a formal assessment that candidates must pass in order to achieve their SQA certificate. A further four courses are currently scheduled for 2019. Course costs are £480 per person, including VAT.